During my time in New York + Seventeen, I was able to really let my creative juices flow into my outfits. This is something I really love about NY, is that no one really cares what you look like – good or bad. At my internship however there was a dress code, business casual, and of course I had to abide by this. It was great though because I was able to dress it up or down, and let my creative side shine through. 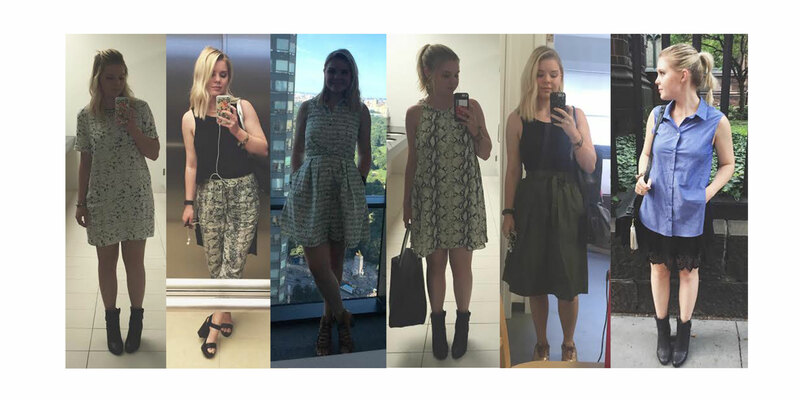 I was able to document my favorite outfit moments, and I’m sharing the details above – click the pictures to enlarge them. What was great about dressing with a dress code is figuring out how to make my closet work, or rather what didn’t work. 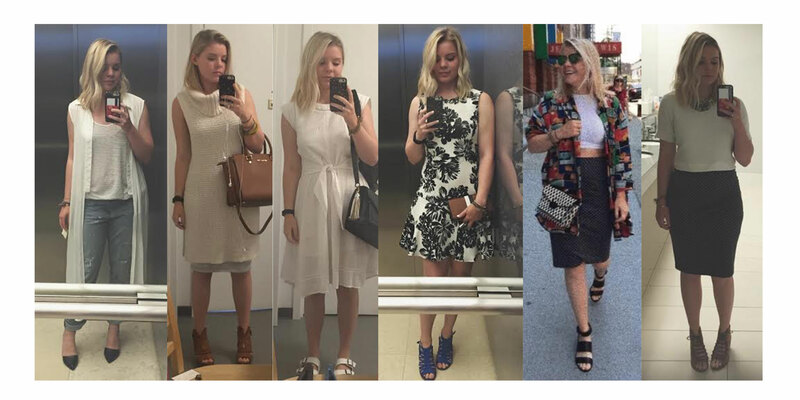 It was challenging every day to make sure I not only was appropriate, but was utilizing my closet instead of buying new clothes – and mixing up how I wore certain items. More about my summer in the city is to come – promise. Posted on September 9, 2015 by flancake13	This entry was posted in Uncategorized. Bookmark the permalink.